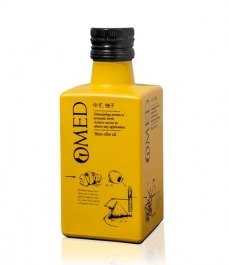 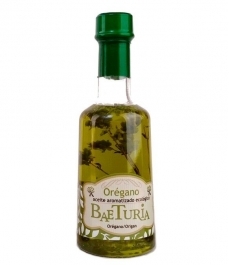 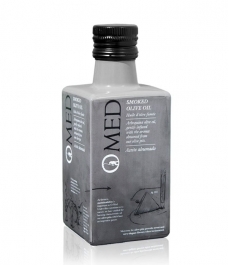 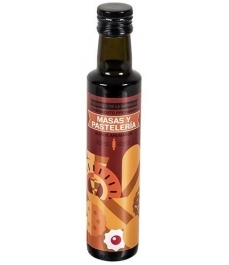 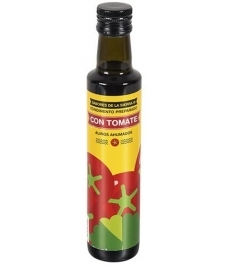 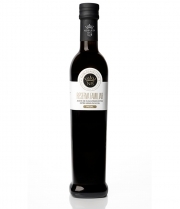 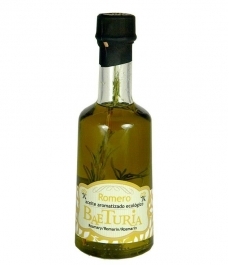 Flavoured olive oils, smoked to accompany all kinds of dishes and salads. 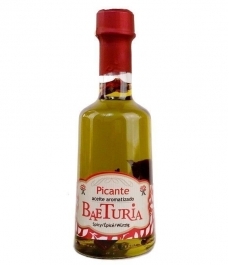 Yuzu Arbequina Glass bottle 250 ml. 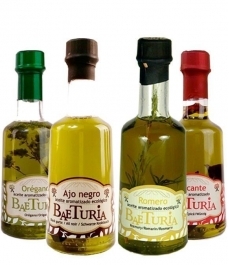 4 glass bottles of 250 ml. 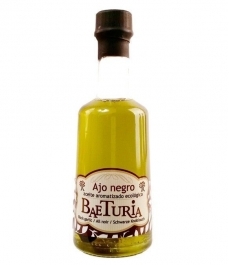 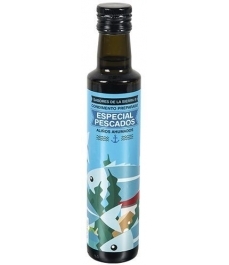 Smoked Arbequina Glass bottle 250 ml.